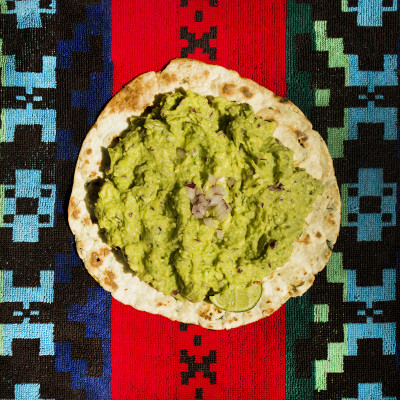 Sure, living in Mexico makes me a little biased but seriously, what’s not to love about guacamole?! Especially when it’s so easy to make. I keep my guacamole recipe as simple as they do here, EXCEPT one particular ingredient…RED ONION! It’s all about the avocado of course. And if you don’t know how to pick one here is some advice Avocado is filled with the good fat, (yes good fat) and that fat should be eaten daily. I love avocados so much I even drink them – after adding chocolate of course – in fact, my Guaco Choco smoothie recipe is quickly becoming a hit. DID YOU KNOW? That the word avocado is derived from the Mesoamerican (Mexican) word ahuacatl which means “testicle?” (avocado is said to be an aphrodisiac). Learn more about the history about this good fat fruit as well as 19 science backed health benefits over at Well Being Secrets. 1. 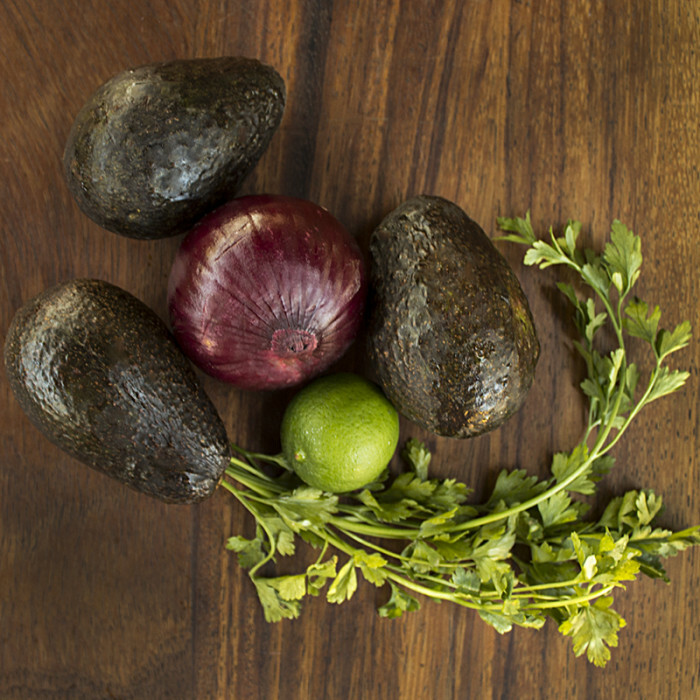 Using a potato masher or fork, mash avocado with lime juice then fold in remaining ingredients. 2. For a longer lasting guac, leave the avocado pits in when storing.